Additional Features Ultra-precision transfer moulded resistor which utilises Alpha's Bulk Metal® foil technology with a pin pitch of 3.81 ±0.25mm. Maximum working voltage of 300V, working temperature range of -65°C to +175°C and maximum rated operating temperature of +125°C. 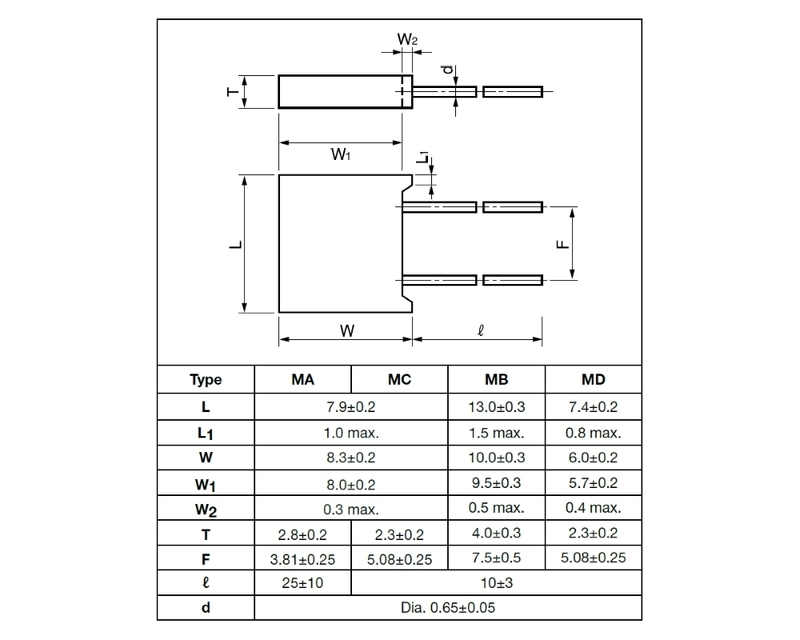 The MB ultra-precision transfer moulded resistor series from Alpha Electronics offers a wide resistance range from 5Ω up to 400kΩ with tight tolerances, all in a small through-hole package with a pin pitch of 7.5 ±0.5mm. 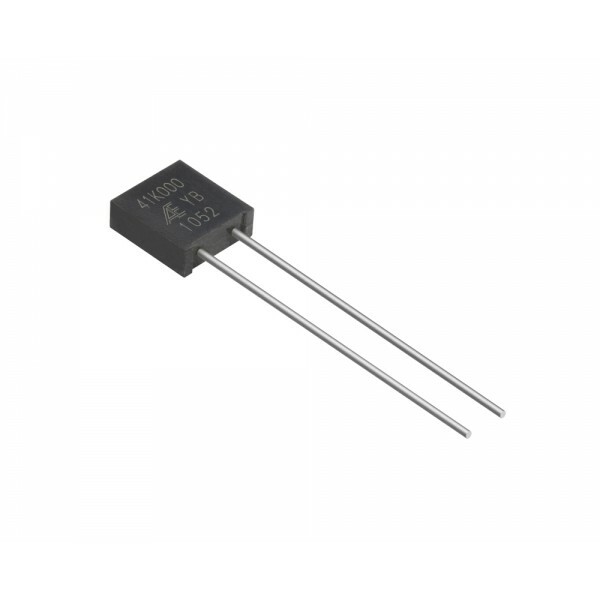 By utilising Alpha's Bulk Metal® foil resistor technology, they are able to produce resistors with low temperature coefficients and excellent long-term stability.Ultra-precision transfer moulded resistorAvailable .. 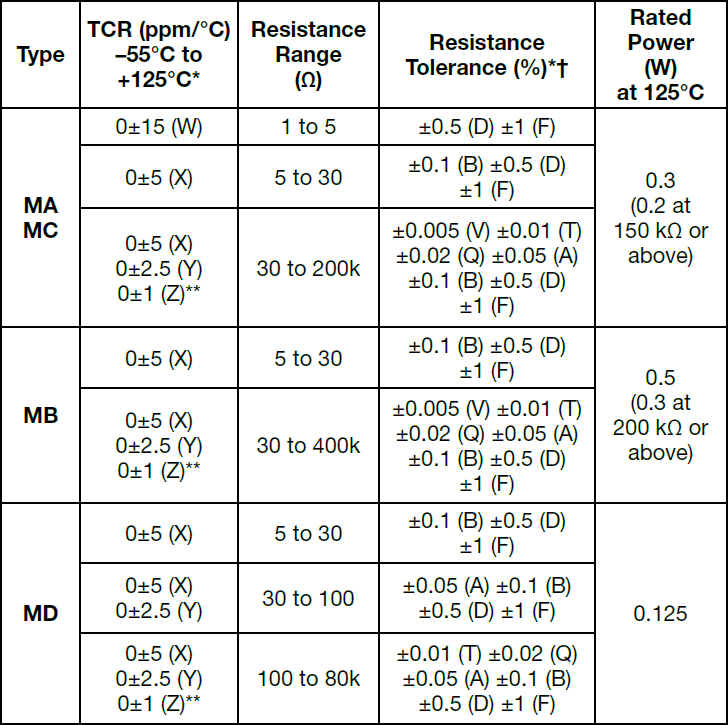 The MC ultra-precision transfer moulded resistor series from Alpha Electronics offers a wide resistance range from 1Ω up to 200kΩ with tight tolerances, all in a small through-hole package with a pin pitch of 5.08 ±0.25mm. By utilising Alpha's Bulk Metal® foil resistor technology, they are able to produce resistors with low temperature coefficients and excellent long-term stability.Ultra-precision transfer moulded resistorAvailabl.. The MD ultra-precision transfer moulded resistor series from Alpha Electronics offers a wide resistance range from 5Ω up to 80kΩ with tight tolerances, all in a small through-hole package with a pin pitch of 5.08 ±0.25mm. 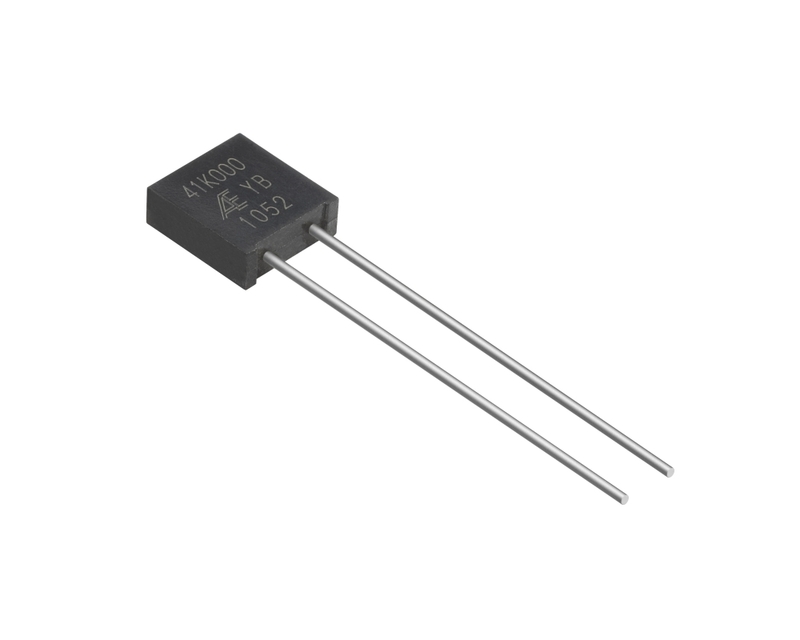 By utilising Alpha's Bulk Metal® foil resistor technology, they are able to produce resistors with low temperature coefficients and excellent long-term stability.Ultra-precision transfer moulded resistorAvailable..